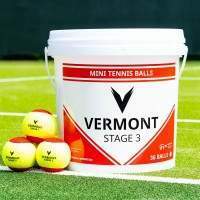 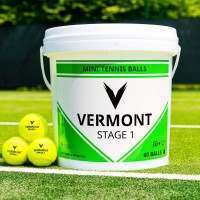 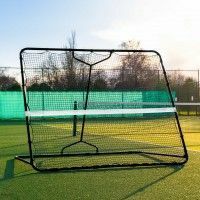 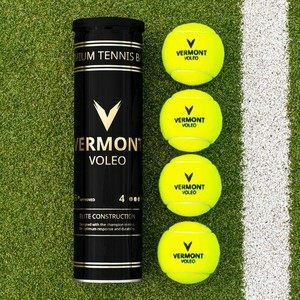 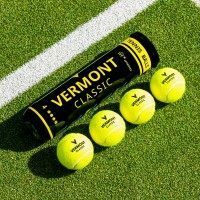 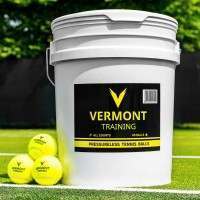 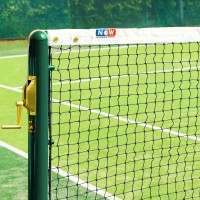 Having court perimeter netting in the best condition possible is vitally important to any tennis court. 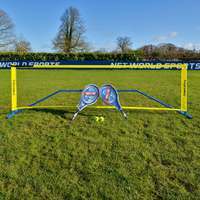 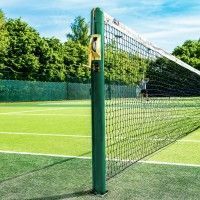 Whether its windbreaks on the outdoor court, ball stop netting or court dividers, these high-quality spring clips will ensure your court perimeter netting will perform its job to the best of its ability. 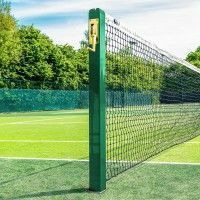 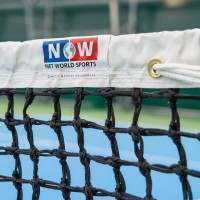 Suitable for any court perimeter netting, the spring clips design makes them ideal for nets that run along cable wires as they will enable the net to move back & forth smoothly. 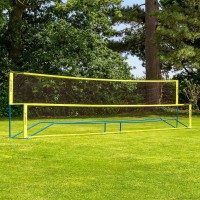 The steel construction now comes with an all-new zinc plating which significantly increases the lifespan of the spring clips. 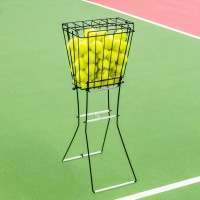 Sold as a pack of 50, these spring clips are a must-have for any tennis clubs/facilities with multiple courts at their disposal.